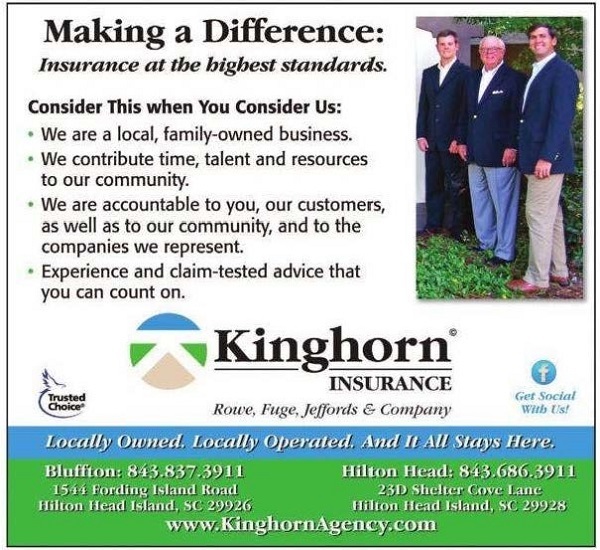 Kinghorn’s permanent life insurance is an umbrella term for life insurance plans that do not expire (unlike term life insurance) and combine a death benefit with a savings portion. This savings portion can build cash value – against which the policy owner can borrow funds, or in some instances, the owner can withdraw the cash value to help meet future goals, such as paying for a child’s college education. The two main types of Kinghorn permanent life insurance are whole and universal life insurance policies. To borrow against the savings portion of a permanent life insurance policy, there is usually a waiting period after the purchase of your policy for sufficient cash value to accumulate. Also, if the amount of the unpaid interest on your loan plus your outstanding loan balance exceeds the amount of your policy’s cash value, your policy and all coverage will terminate. Kinghorn’s permanent life insurance policies enjoy favorable tax treatment. The growth of cash value is generally on a tax-deferred basis, meaning that you pay no taxes on any earnings in the policy so long as the policy remains active. Provided you adhere to certain premium limits, money can be taken out of the policy without being subject to taxes since policy loans generally are not considered taxable income. Generally, withdrawals up to the amount of premiums paid can be taken without being taxed.